A country isn’t just made by its lands, rivers, mountains, and deserts; the people it comprises of make it. What makes a country’s history rich is the people and their culture, how they choose to bring about change and thus framing history on the way. 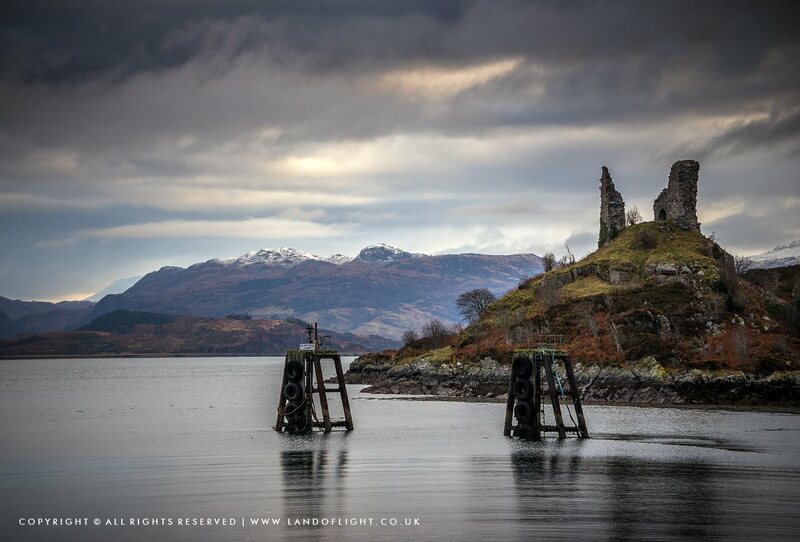 Today, we are going to look closely at the land that began its journey 10,000 years ago, home of some of the deepest lochs in the world, ancient castles, endless fables and one of the greatest books in the world—Harry Potter. When I think of Scotland, there is one portion of it that I am unable to overlook. 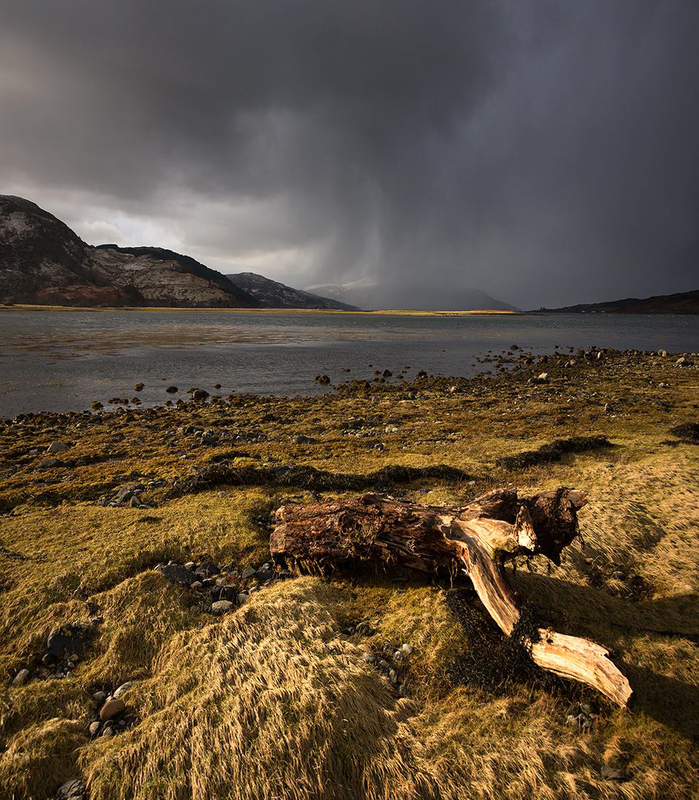 Scotland is famous for its lochs—vast, seemingly endless stretches of water that comprise this country and give its landscape a unique touch. ‘Loch’ is of Irish and Scottish Gaelic origin, a word for ‘lake’. Scotland is the home of about 31,460 lochs, yes, you heard me right, as many as 31,460 lakes that include some of world’s largest, longest and deepest lochs. 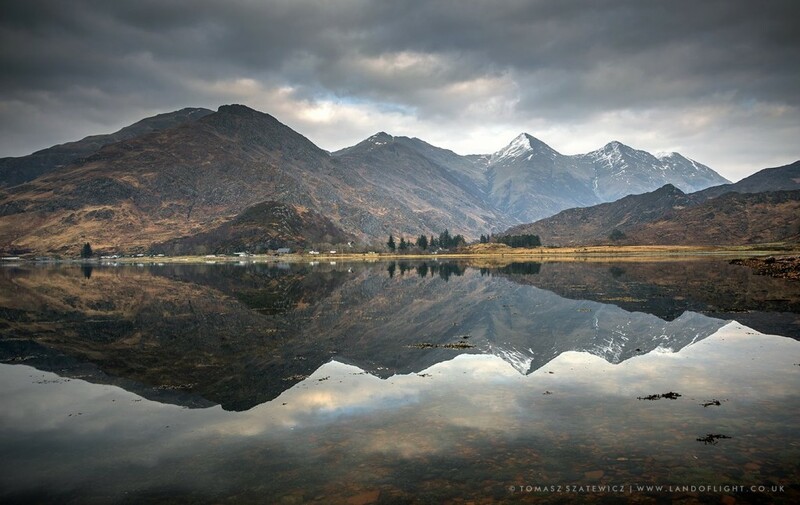 Among these thousands of lochs in the country, there are primarily five largest freshwater lochs that have been called so after an extensive study of their area, volume, depth and length. There’s Loch Lomond, which is the largest loch in Scotland (in terms of area) covering 71 square kilometres, Loch Awe is the longest stretching for 41kms, and Loch Ness being the largest by volume at 7.45 cubic kilometres. I am certain that almost all of you have heard of the ‘Loch Ness monster’, a giant, serpent-like creature that lurks in the depths of Loch Ness. Loch Ness is the second deepest loch in the country at 230m, after Loch Morar at 310m, and houses more water than all the lakes in Wales and England combined. In fact, this lake is so deep and narrow that it has never been known to freeze even in the harshest of winters! While a lot of people claim to have seen the Loch Ness Monster, many dismiss it as a fable. The creature was last ‘seen’ in 1933, and makes us wonder why no one has claimed seeing it for over 80 years. In fact, the fable goes back to 565 AD, when the creature was first rumoured to have been sighted! If nothing, the fabled creature makes Scotland a mysterious place and thousands of tourists from all over the world pour in here to get a glimpse of Nessie! If you happen to visit Scotland and wish to see the country in its true form, you can take the ‘Three lochs way’. 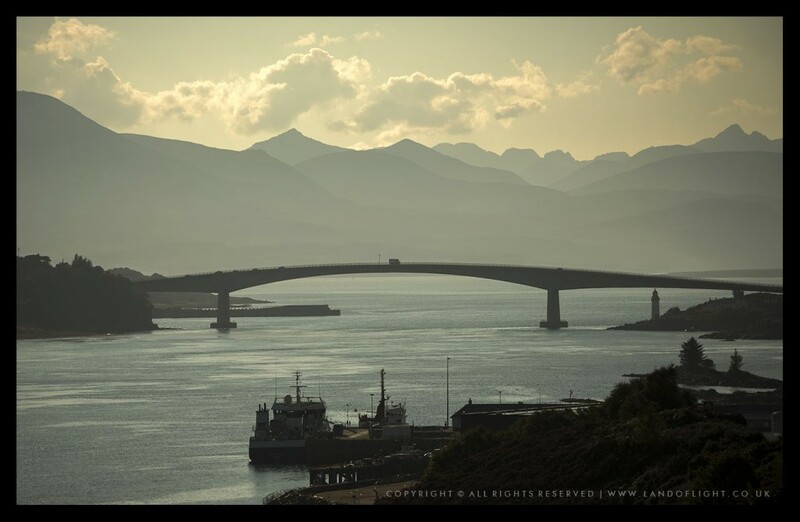 This adventurous route trails three lochs—Loch Lomond, Loch Gare and Loch Long. You start at the Loch Lomond National Park, crossing uplands to come by the Hill House, Helensburgh. You then take the route crossing the base for nuclear weapons and Faslane, via training areas of the military and reach Loch Long. 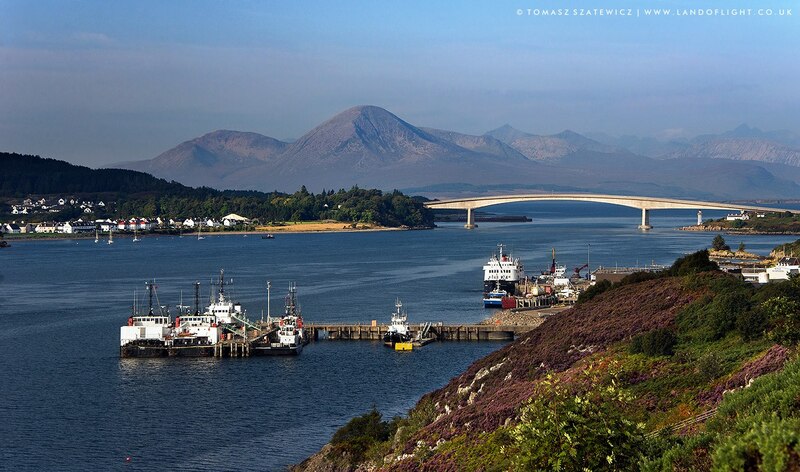 The road from here takes you to Arrocharm before you head to Inveruglas and reach your final destination—Loch Lomond. 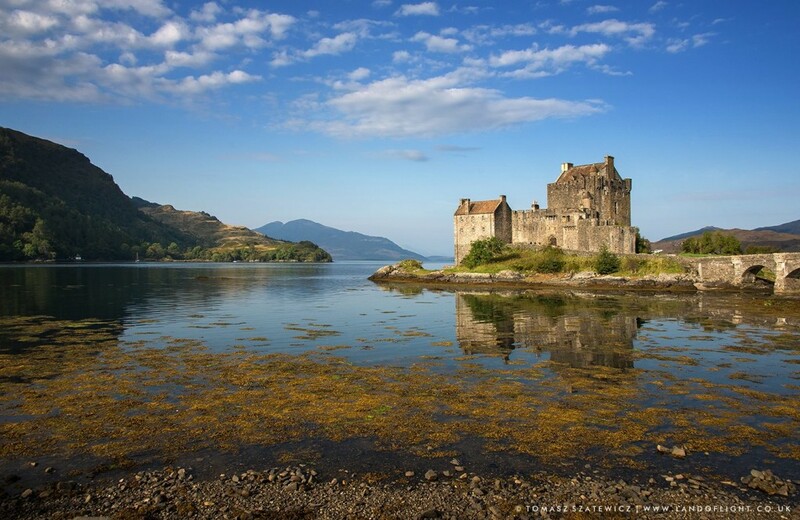 Many of you may not be aware that the Eilean Donan Castle, which happens to be one of the prominent castles of Scotland, located on a small tidal island about a kilometer from Dornie, is located on the meeting point of three lochs— Loch Long, Loch Duich and Loch Alsh. 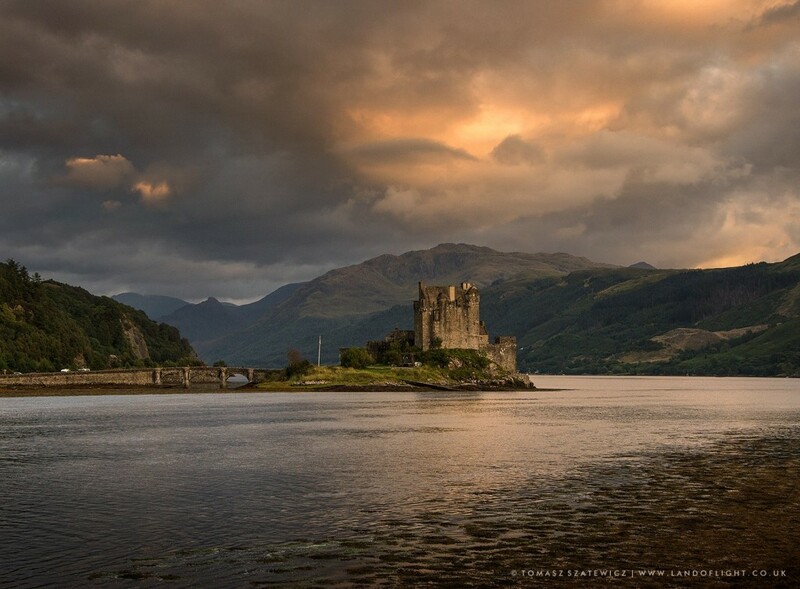 The castle attracts wide-eyed nature photographers and tourists worldwide because of its location and spectacular view of the lochs. 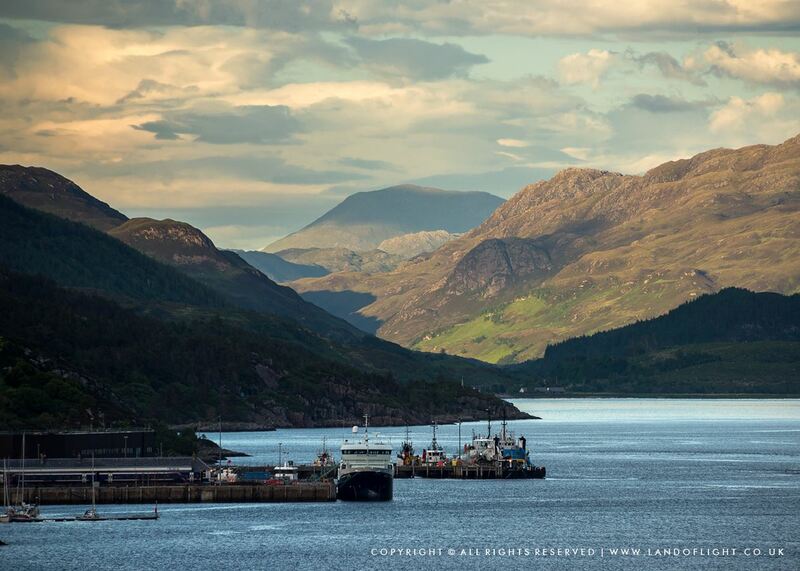 While Scotland houses thousands of lochs, there is an exception to it. Scotland has only one ‘lake’. It’s called the ‘Laich o Menteith’, literally translating to the ‘Lake of Menteith’ or the ‘low place of Menteith’. 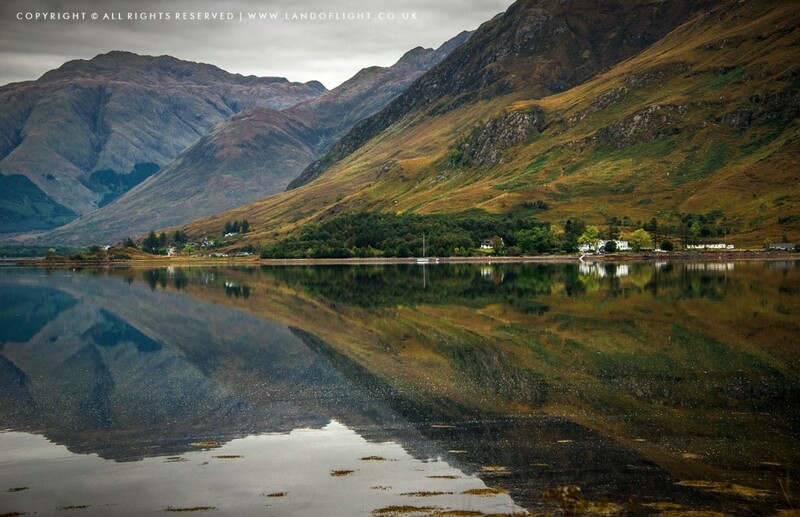 If you are visiting Scotland, make sure the one and only ‘lake’ is in your list along with the lochs!